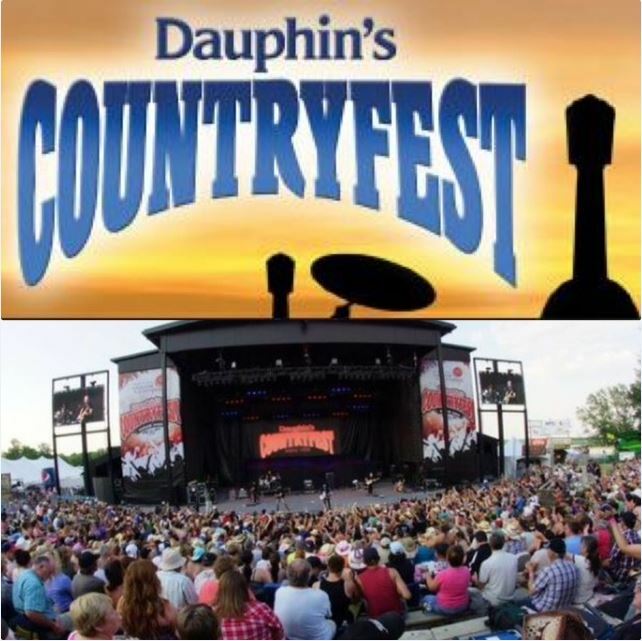 Dauphin Clinic Pharmacy is proud to be a corporate sponsor of Dauphin's Countryfest. We have also donated naloxone kits and first aid supplies to Countryfest this year. Countryfest is Canada's longest running Country Music Festival which takes place at the Selo site June 29 - July 2, 2017. Countryfest conitnues to provide it's audience with first class entertainment featuring some main headliners like Keith Urban, Luke Bryan, Johnny Reid and Doc Walker in 2017. We are proud of Dauphin for hosting Countryfest, this festival benefits our community in so many ways.